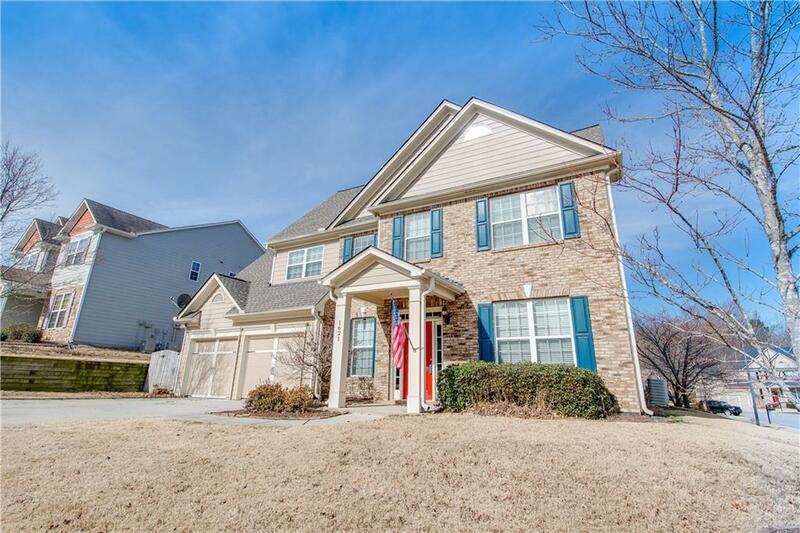 Beautiful 4 bed/2.5 bath home in sought after Falls of Braselton. Great curb appeal & effortless landscaping. 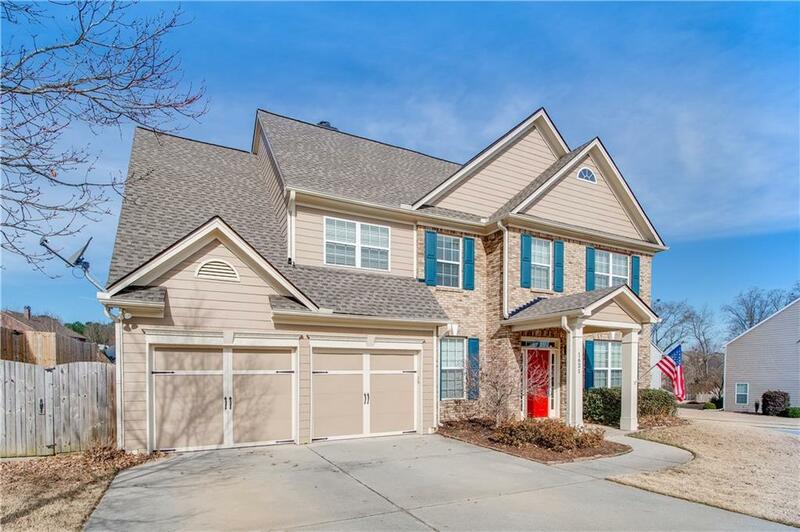 If you love open living this home is for you! The kitchen, complete with ss appls & generous island is open to a spacious family room. The large covered patio & grilling patio are an extension to the open concept. 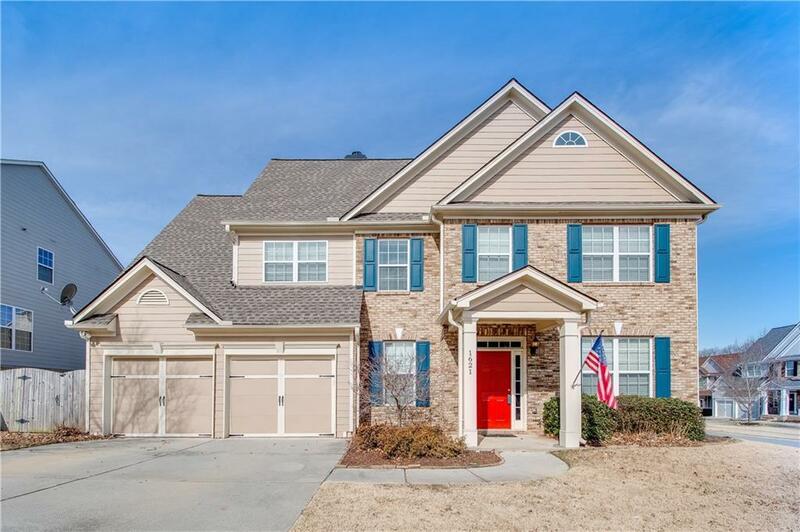 Upstairs, retreat to your oversized master suite & bath. A walk-in master closet is every shoe-lover's dream. Nice large loft with built-ins. 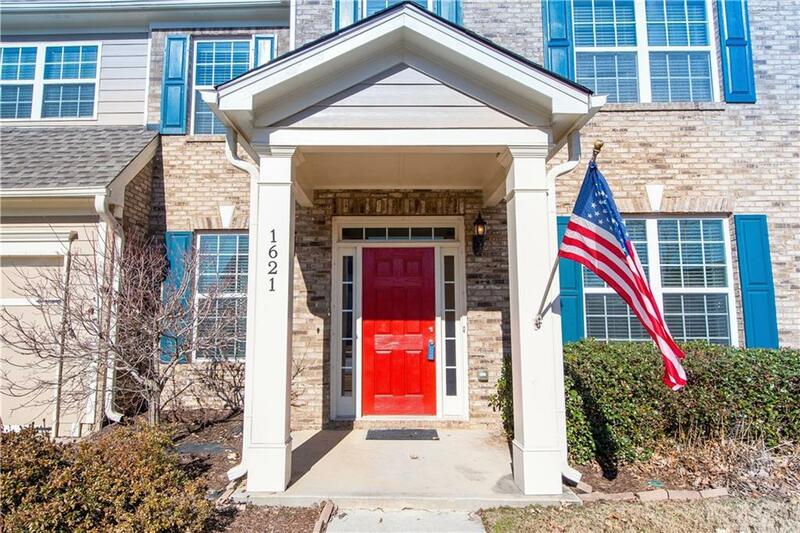 Great community with convenient swim/tennis & proximity to upscale shopping & dining. Also brand new roof!